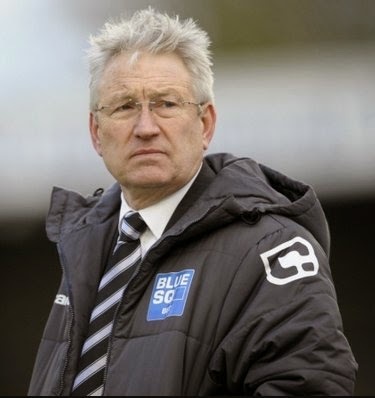 He first became manager here in 1985 and had considerable success over a decade winning three Southern League titles. After a spell as manager at Margate he returned to the Crabble in January 2014. You will eventually come to a large roundabout. Take the 1st exit and stay in the left-hand lane. Continue on this road in the left-hand lane. You are now on a one-way system. After approx. 1.5 miles you will pass the Bull pub in your right, continue in the left-hand lane. The traffic is now two-way. Continue on this road passing an Esso petrol station on your left. At the traffic lights stay in the left-hand lane. Join M2 and head towards Dover. Exit M2 & join A2, still heading towards Dover. At the end of the A2 you will come to a large roundabout (McDonald’s Drive Thru on your left but resist it please). Take the 4th exit down Whitfield Hill towards River. At the bottom of the hill, take the 1st exit at the roundabout and continue on this road. At the traffic lights, turn sharp right into River. Follow the road downhill and under the railway bridge. The road will start to go up hill again. Towards the top of the hill turn left into Crabble Athletic Ground. There is no parking for supporters within the ground, although parking is available in the rugby/cricket ground, which is just inside the main entrance. Street parking is plentiful although be prepared for an unsympathetic walk up the steep hill to the Crabble itself. For just a beer The Cricketers is the pub closest to the Crabble and has been a reliable pre match watering hole for years. Big beer garden and real ales. If not seek out The Three Cups on Crabble Hill – nice! Dover Priory Station offers the chance to visit the Golden Lion on Priory Street which comes recommended. The Eight Bells is the local Wetherspoons outlet closest to this station on Cannon Street. 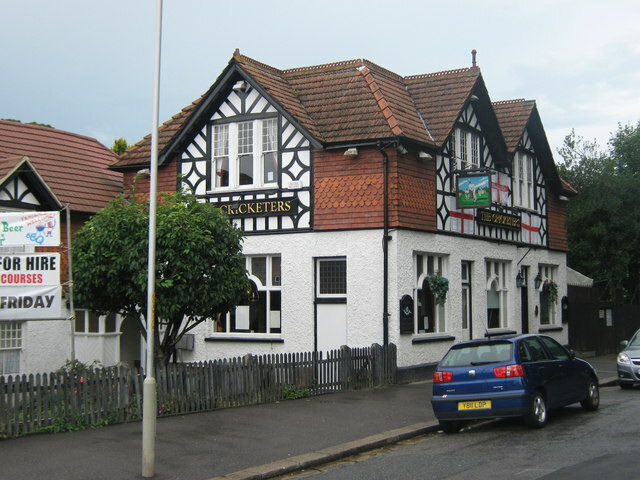 If alighting from Kearsney Station try the Royal Oak on Lower Road where you can be sure of a good food as well as a sound pint. The Centre Spot is accessible from inside the ground and has great views of the pitch. We will be made welcome before and after the match. The low main stand with its four rows of seats, which occupies the whole of one side of the ground, was built in 1951. Both the River and Town End terraces are covered with identical open box like structures while the fourth side accommodates the social club, some open terrace areas and the smart Family Stand which sits at the south end of the ground between the halfway line and the corner flag. There appears to be a caravan perched on the roof of the main stand – don’t worry it is the quaint Directors Lounge! Such character is rapidly disappearing from our football grounds so treasure the image. 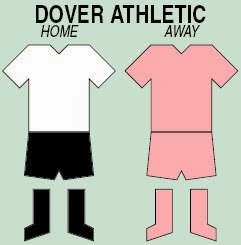 We have battled both versions of Dover and in fact the original club was a very frequent opponent during the 1960’s and 1970’s. It doesn’t get much better as an 11 year old watching your team thrash another team away from home 0-6. That game in 1971-2 season - decorated with goals by Lou Adams (3), Paddy Powell (2) and Les Eason - was the start of our journey to Wembley and ultimately the FA Trophy final defeat by Stafford Rangers. Our successful run up to winning the Club Call Cup in 1989 included a fine 5-1 victory over Dover at Underhill. 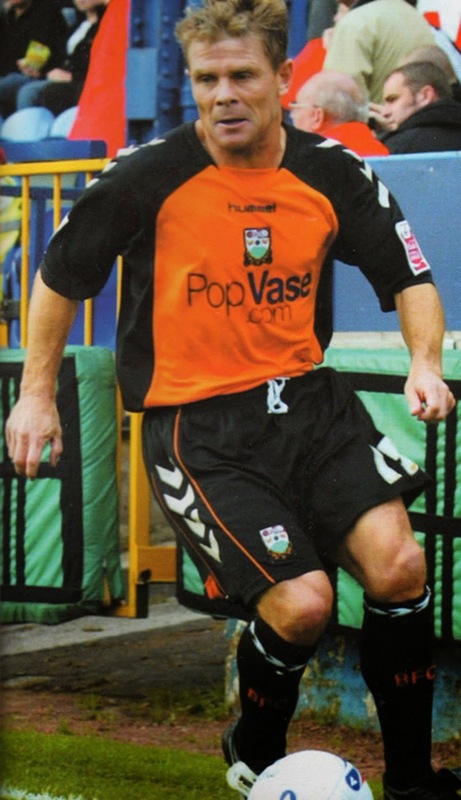 That game featured goals from Nicky Ironton, Paul Shinners, David Sansom and Nicky Evans – who got two of course. A 6/10 for this one and I suggest popping over the Channel early in the morning to pick up a little booze, cheese and chocolate and perhaps a French maid outfit for the other half – it works for me! A few Ex Bees have left their mark at the Crabble in the past. 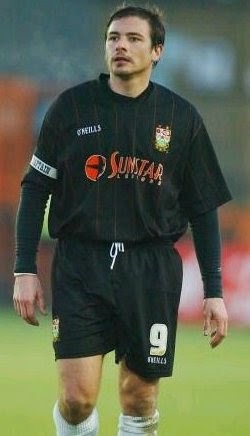 Giuliano Grazioli made his considerable experience count towards the teams’ success quite recently. ‘Don’t Flinch’ Tony Lynch spent a couple of spells on loan here and became quite a cult hero. Talking of heroes Barry Little gained the respect of the Dover locals before his tragic death from a brain tumour in 1994. 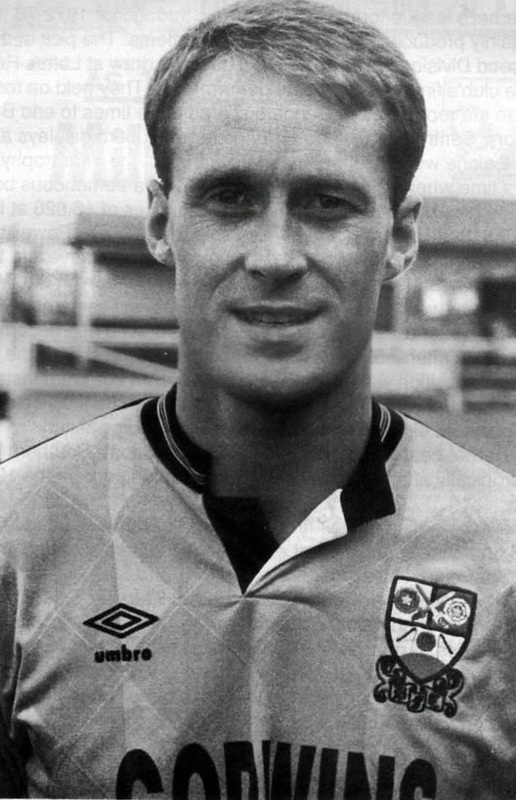 Chris Kinnear as already mentioned was a lynch pin in a couple of Barry Fry’s early Underhill squads and powerful midfielder Robert Codner had a brief spell here too before becoming a Football Agent. 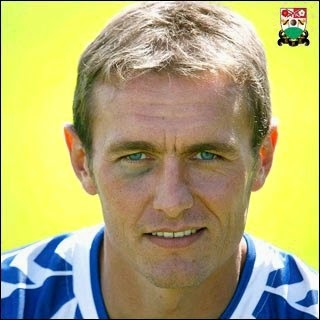 Andy Hessenthaler was manager from 2007-10 and oh yeah Ian Hendon popped in for cuppa once!